Many new exchanges boast about their trading matching engine and order matching speed but what exactly are those? This article will detail what matching engines are, how they are used, form an essential part of any exchange, and something traders should look out for. A: Cryptocurrency trading is now almost entirely manned by electronic trading matching engines and the software supporting this. A trading matching engine is a software used to match buy orders, bids, and with sell orders, offers. It is the most crucial part of any exchanges as this is what allows users to trade with one another and the entire reason why they registered on the platform. Trading matching engines follow an algorithm that determines a set of rules they must abide by, how they work, how many orders they can handle across how many pairs and how long it takes. Trading engines can use a single-threaded process or multi-threaded processes. A single-threaded process matches all users’ orders across all trading pairs on the same instance; using this an exchange puts all of their trading pairs and must increase their overall processing power when they add new trading pair or face system overloads. 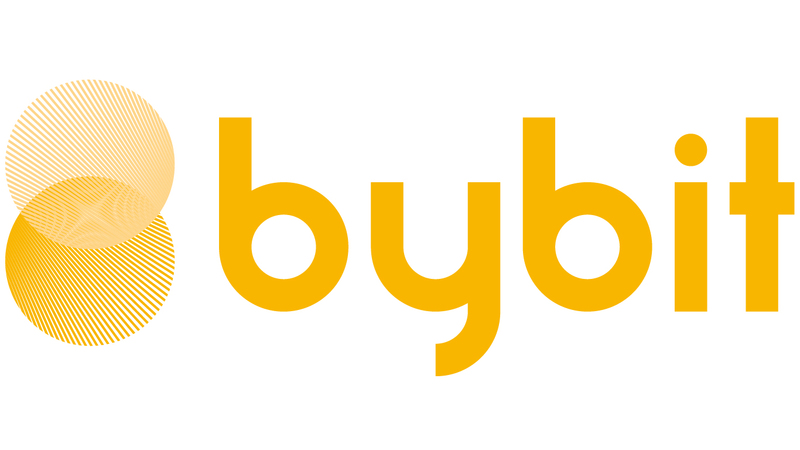 A multi-threaded process is more advantageous but only a few crypto exchanges like Bybit are currently implementing it as it requires more work, experience, and time to build; something many exchanges did not have or did not wish to do in the fast moving crypto industry. Q: What is System Overload? A: This article will not talk about how BitMEX allegedly weaponizes its system overloads and trades against its traders but will focus on the technicality of the problem. Cryptocurrencies are notoriously volatile and price movements of more than 10% in a short time are a common sight. During such occurrences, many participants may either want to take advantage of the market or cut their losses with both cases leading to a large number of orders being placed in a very short time. A system overload happens when the number of orders to be processed by the trading matching engine surpasses its handling capabilities. The system then handles orders as they came and cannot accept any new orders until it cleared the queue. This means that traders either cannot take advantage of the market or are losing more than they should as their orders stay pending due to technical difficulties and not a lack of bids/offers. System overloads happen very often on exchanges with a single-threaded matching engine like BitMEX and should be one of the major concerns of traders looking to choose an exchange as it may greatly impact their trading experience and profits and losses. This concludes today’s article about cryptocurrency trading matching engines, how they are a crucial part of crypto exchanges, and which challenges they may face. We hope you learned a lot, enjoyed the read, and stay tuned for more great content.